"I am extremely pleased with both the quality of my Scheyden product, and the customer service that I've received from the team at Scheyden. I first purchased my sunglasses in 2010, and I was able to use them in multiple capacities, in different settings, all over the world. Since then I've had my pair of sunglasses replaced, and repaired. The employees at Scheyden have always handled my concerns with professionalism and alacrity. 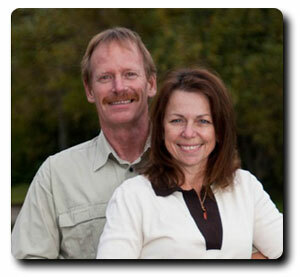 For these reasons, I can confidently recommend their products and service to anyone." 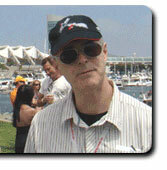 I have been wearing the Scheyden Albatross frames now for over 2 years. 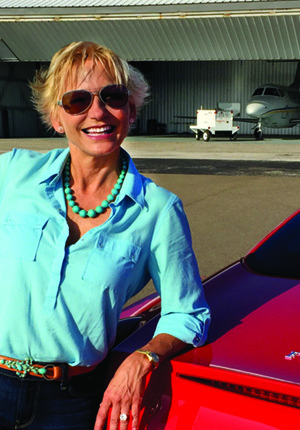 Whether flying for fun or taking my one-of-a-kind L139 Albatros jet around the track at the Reno Air Races, Scheyden eyewear are always my choice. When it comes to the competition nothing compares. Recognized for his roles in movies such as Snatcha and X-Men, actor Vinnie Jones is also an avid traveler who demands the best quality and ultimate functionality from his eyewear, watch and luggage. After spending years on the road playing in the English Football League and trying out countless luggage pieces, Vinnie looks no further. 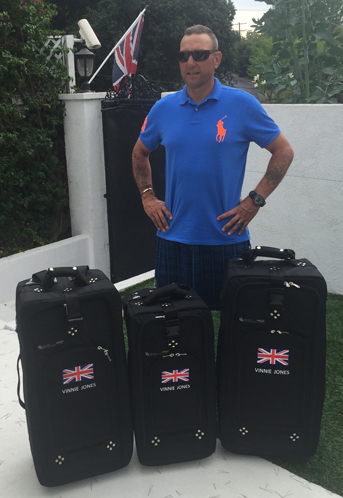 Vinnie Jones is seen here with a custom TRS Ballistic Luggage 3-piece ensemble which includes a Carry-On, Check-In, and Check-In XL all with detailed embroidery from Club Glove's in house team. He is also seen with Scheyden Fixed Hybrid Panorama eyewear and a True Aviator Steam Gauge, all built for those who demand precision. 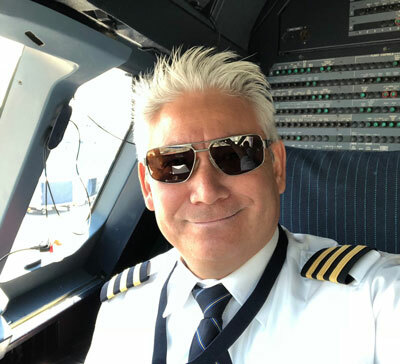 Robert DeLaurentis, The "Zen Pilot", took a 90 day trip around the world through 22 countries with a trusted pair of Scheyden El Capitan Eyewear and personalized Club Glove Luggage. 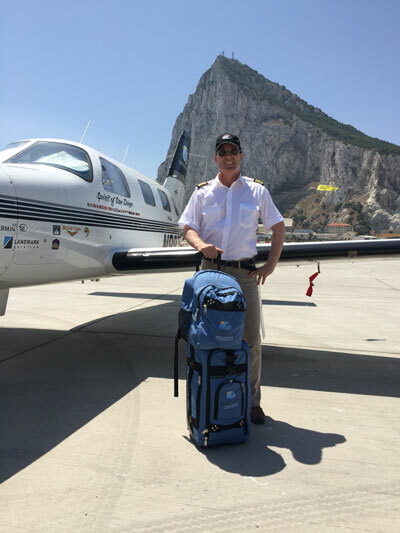 He is seen here at the Rock of Gibraltar with the Backpack II and a Carry-On II. This Train Reaction Ensemble makes gliding luggage on the runway nearly effortless for Robert on this journey. 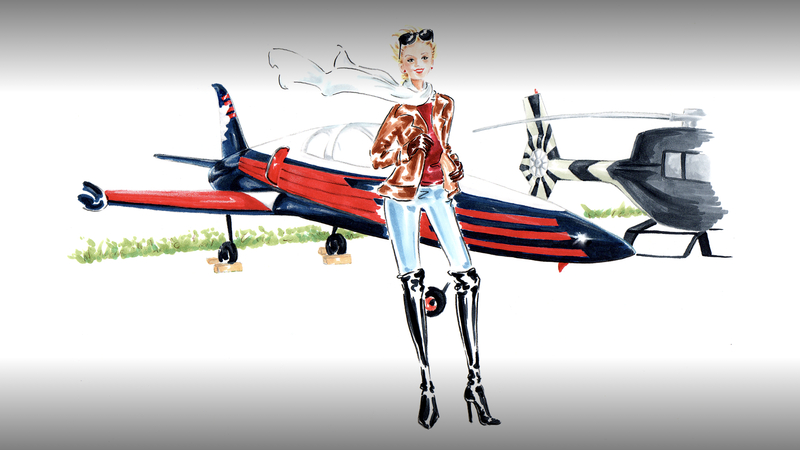 "Club Glove luggage is amazingly durable and perfect for pilots. It fits well into the plane and stacks nicely. Wouldn't travel without it!" When flying around the world, it is important to travel with the most durable and reliable equipment. 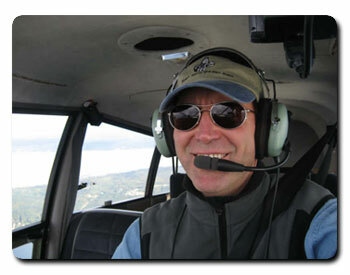 At Scheyden, we demand precision, which is why Robert travels with the most trusted aviation eyewear company. I have fished 2 tournaments with a total of 18 days on the water since I received my Scheydens. I cannot believe the difference in my Scheydens over others. I have compared them with Costa 580's, Smiths Guide’s Choice, Willey X's, and Natives. My Scheydens are by far better in every aspect. The clarity alone is awesome. Now I have had the chance to wear them in all conditions from clear and sunny to overcast and gloomy. Including water conditions from clear to murky. The Scheydens out preform all other. My last 2 tournaments have been "Sight Fishing" for the Bass on there beds. I had times that I had to give my partner my Scheydens so he was able to see the bass on the bed and he was wearing my Costa 580's. Another thing I noticed is that in the early morning when there is light in sky but the sun has not come up. This time if usually the first 30 minutes of fishing at the start of a tournament and time is crucial. This is the time when you want to wear sunglasses but it actually makes it harder to see, so nothing is better. Well not any more. Even with them low light conditions I can wear my Scheydens and see awesome. "I have a difficult prescription with bifocals. 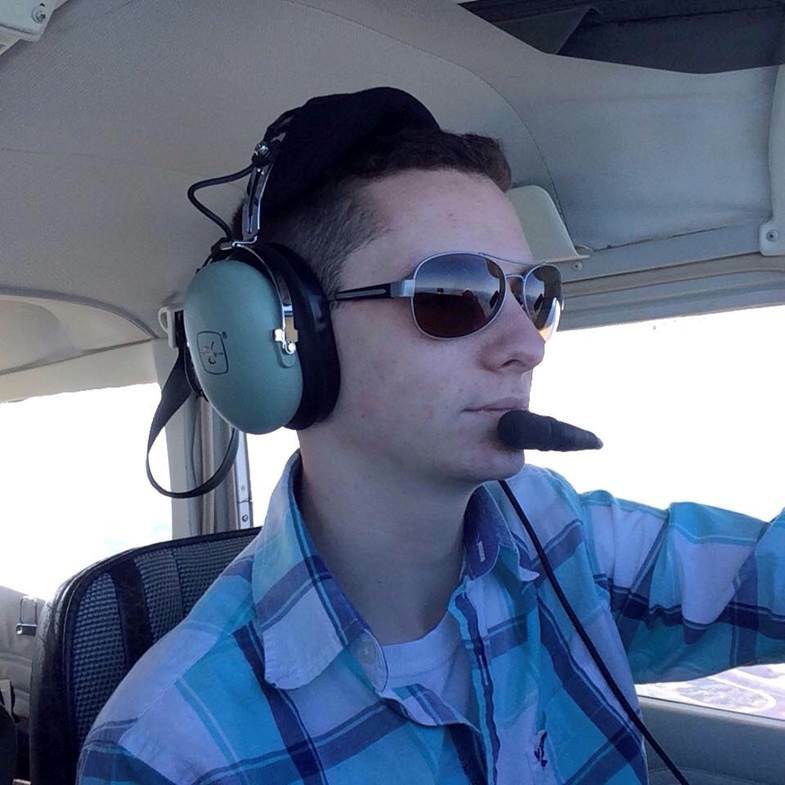 When I transitioned to flying Glass a year and half ago, I constantly struggled with taking sunglass clips on and off throughout my flights to be able to read the G1000. My Scheyden El Capitans have been a true joy. 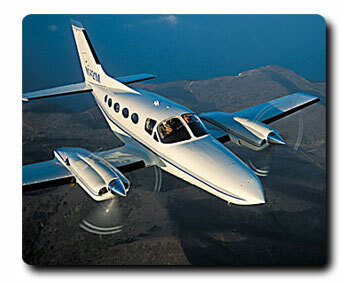 I can safely and quickly transition from outside the windscreen to the G1000 and see everything perfectly. On top of that they are great for moving in and out of the cockpit during preflight. They are well worth every penny I spent & a lot more." My El Capitans have easily become my go-to eyewear for nearly all of my gardening, hobby and car-tinkering!!!! The solution of the flip up is simply brilliant. And, as a side note, the style of the frame befits those activities. I’m so thrilled with them and simply cannot thank you enough. As an airline pilot I’ve found my pair of Scheyden sunglasses extremely useful when leaving a bright sky to enter darker cloud layers. I just flip up the lenses to quickly compensate for a lower light environment. They also work great when adjusting form high glare to a dim cockpit when the sun is low on the horizon. Now that I’ve used Scheyden Eyewear, I’m hooked.
" 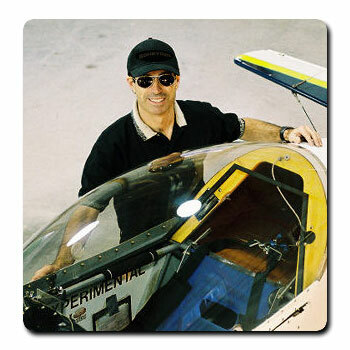 I wear my Scheyden Dual RX Flip Up glasses every time I fly. of aerobatic flight and changing light conditions. In +5 and -3 G maneuvers, these glasses stay in place. Eyewear: Mark Rogge and his Dual RX El Capitan's. A few years ago I responded to a special from your website. I knew that I was going to be in a challenging environment working with Mission Aviation Fellowship as a pilot in East Africa. My Scheyden’s are the perfect answer to the hot African sun especially when working in Kenya and Sudan. Here, glasses not only need to protect the eyes but they have to be tough. Loading and unloading aircraft, going in and out of the sun, flying as well as completing manifests and load sheets prove the worth of the Sonoma Flip Ups. The frames are durable and my glasses have outlasted many of the lesser brands that my colleges have used. The lenses help cut through the ever present dust storms as well as cloud smoke and haze along the Nile river in the raining season. 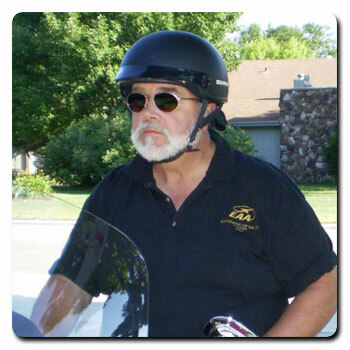 Thanks Scheyden for a great product and for protecting my eyes. I just want to say thanks. I love my new Scheyden glasses as it is very convenient to flip them up when I need to see something in the cabin and then down again when the sun is hitting me in the face. I especially like being able to flip them up at twilight when I don’t need them anymore without having to take them off and put them away. This was a huge help when I was on final into Long Beach and the sun was just setting. Once the sun slipped behind the horizon, I simply flipped up the lens and forgot about them. My Scheydens were GREAT at OshKosh. I wore them all the time I was there and they were an indispensible convenience. While others were constantly changing glasses or trying to squint through their sunglasses in the darker places when going from the bright sunlight to an exhibit hall, I was simply flipping those great polarized plastic lenses up and seeing perfectly with the clear prescription lenses. I am hooked and would not think of going anywhere without my Scheydens. They are so light and easy to wear they were comfortable all day long. WHAT A FABULOUS PRODUCT AND A GREAT VALUE FOR MY MONEY! You guys are as good or better than Lexus (and they are amazing) in your customer service. I recently shipped a pair of sunglasses to you on Monday for a warranty repair. Today, Friday of the same week, I received a brand new pair from you folks via FedEx. 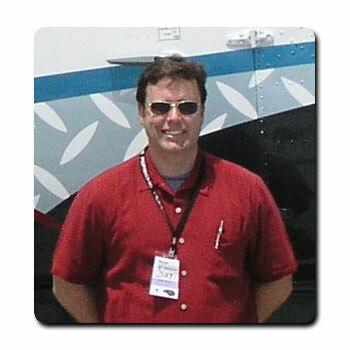 I am a professional pilot and have been using your superior product for many, many years. These sunglasses are unsurpassed in all respects. I will continue to sing the praises of Scheyden to all of my fellow aviators. Thank you for your great product and service! THANK YOU for the wonderful glasses, I really like them on the bike when I'm wearing my contacts. The ride home was nicer with the glasses. The 1.5x is perfect for seeing the controls and gauges, nice to have them in focus. The fit is perfect under the helmet for me, up or down. The photos are attached to show just how well they work. Let me know if I can help you in any way. Eyewear: Classic Flip Up El Capitan with a ReaderX lens. Please tell your readers that they are only wasting there time by buying quality eyewear somewhere else because you are the best of the best!! Bar none!!! Thank You for being so!! The glasses have worked out very well. The lenses that were originally in the frame have been just fine so I don't think I'll have you fit the gradient lenses in the frame. These glasses are ideal for the type of flying I do because I often go from bright to dark because of the clouds and the ability to flip the lenses is perfect. When I do want to look at the GPS or a chart the trifocal idea works well and the frames are very stable. Thanks for making a product that actually works better than expected. Got the shades and they are fantastic! I think my flying abilities increase every time I wear them! The optics are great! Thanks again. 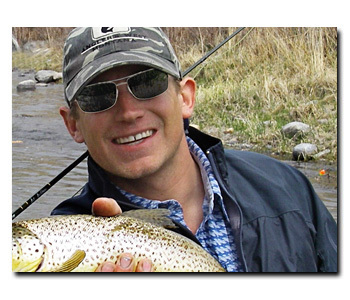 As a fly fishing guide in Montana, I was impressed by the quality of the glasses. 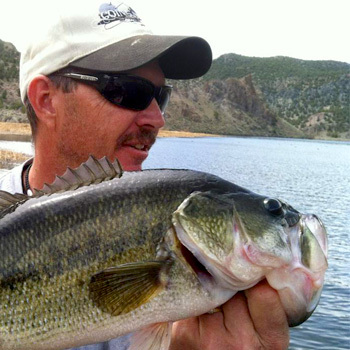 Good glasses are of paramount importance in all aspects of fishing and especially for guides, my eyes are my job! Personally I like the El Captain and Monterey flip ups in the Bronze polarized lenses.